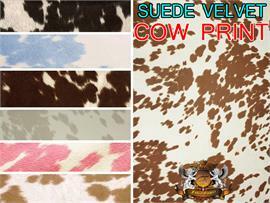 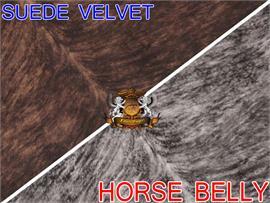 Velvet Suede Cow print is hybridized with suede and velvet material. 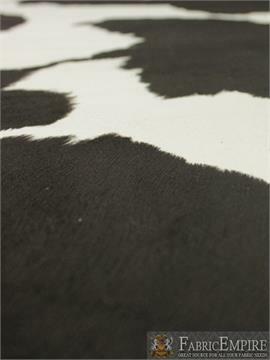 100% polyester fiber designed with cow pattern and pastel color print. 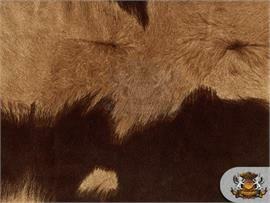 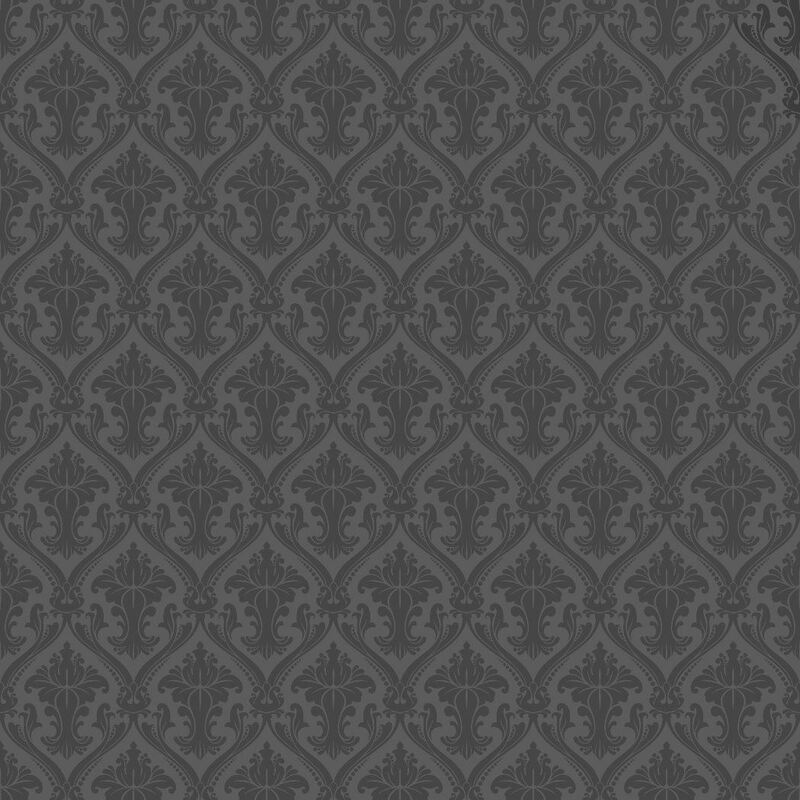 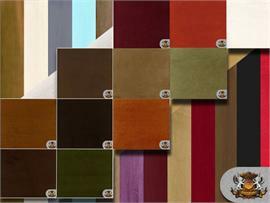 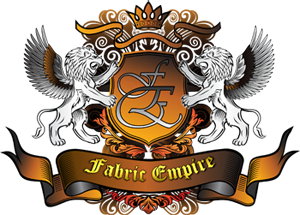 Ideal for indoor upholstery, ladies fashion bags, shoes, boots , purses.